Balance training with Pedalo: The stabiliser strengthens the whole musculoskeletal system thanks to the continuously moving stand space. The coordinative abilities are trained and muscular dysbalances are compensated when the training is done on a regular basis. 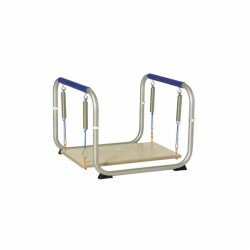 The stand space of the Pedalo stabiliser Profi can be additionally removed and the swing and tilt conditions of the stand platform can be varied. Wellness, massage, and regeneration should not be missed on any training plan. Using the Pedalo massage devices, you ensure such recovering moments. 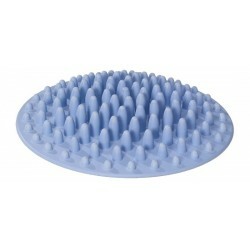 The regeneration mat foot massage can be quite well used below the desk at work. 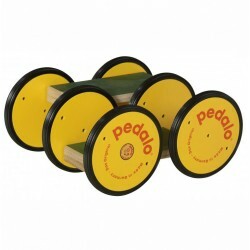 Pedalo playing equipment stands for best quality and durable materials. For more than 50 years, the Pedalo Classic provides a lot of fun to play in the kindergarden, in the playground or for the next children's birthday. 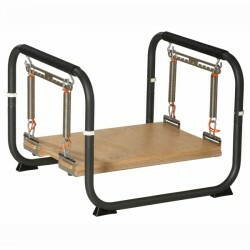 It supports playfully the movement coordination and body stability. In the following selection, you have the possibility to find documents (for instance, instructions or test reports) about the products of the manufacturer Pedalo. Please select the product, for whose documents you are interested in, from the column "products".